The picture on Shaun White’s phone is not for public consumption. His upper lip is a torn up mash of blood and gristle and bone. Though White called it more of a nuisance than anything career-threatening — “I had a moment where I was like, ‘Really? 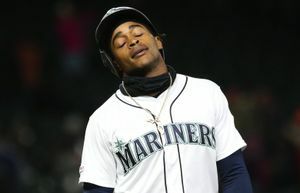 This is so uncalled for,” he said — the rehab was awkward and painful. He needed 62 stitches. A therapist had to spend hours reaching inside his lip and massaging the area to break up scar tissue. “I’m still waiting for what’s to be learned from it,” White says. To outsiders, though, it’s easy. The picture and the video of the accident that he recently released on social media serve as jarring reminders about the hurdles the world’s most famous snowboarder has been willing to climb to return to the top, which would mean winning an Olympic gold medal later this month in South Korea. If 2006 was his raucous, mop-topped coming-out party and 2010 was where he set down the marker as the greatest of all time, then 2014 might best be described as the Olympics where hubris got the best of him. 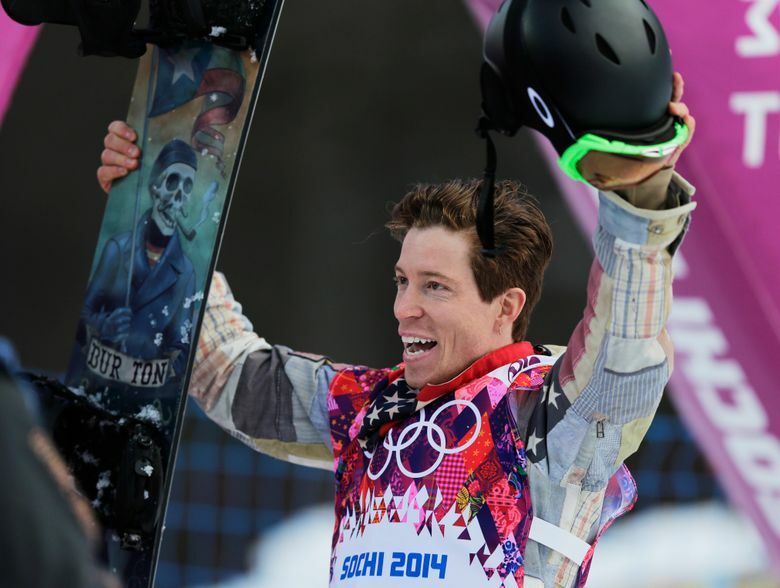 Clearly hearing the message the IOC sent when it added slopestyle to the snowboarding program, White decided he’d put that event back in his repertoire and try for two gold medals. He spent the entire season injured, rushing back and forth between the halfpipe and slopestyle courses and, ulimately, was unable to accomplish any of his goals. 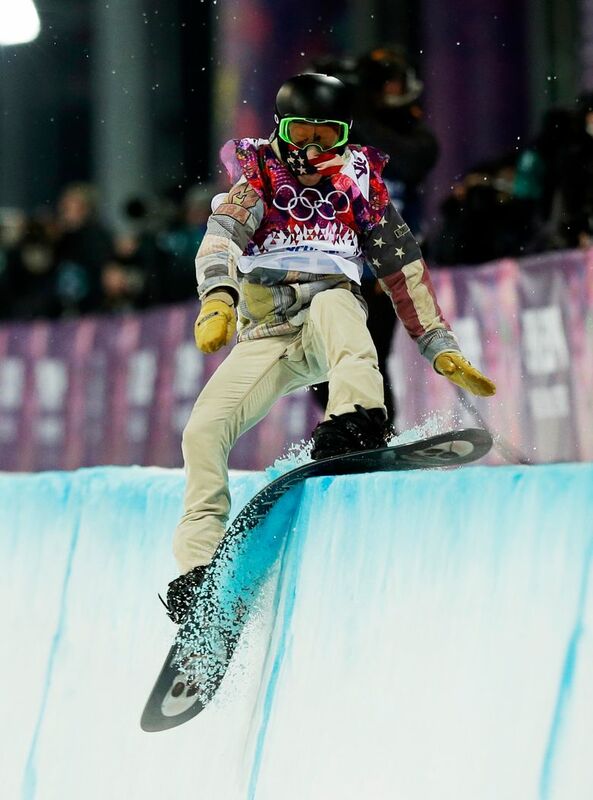 He dropped out of slopestyle and finished fourth on the halfpipe. He cut down on high-profile sponsorship deals, the likes of which he used to collaborate on with Target, and has become much more focused on his own brand. His website mentions a grand total of seven corporate partners, one of which is Air & Style, the music-and-snowboarding festivals he owns — and has put much of his own, personal energy into — in Beijing, Sydney and Los Angeles. He put his once-burgeoning music career on hold — he was the guitarist in the group, “Bad Things” — and got more serious about his physical fitness, cutting out alcohol and hiring a trainer and physical therapist. He parted ways with coach Bud Keene, a main player in the 2014 documentary with whom White teamed to prepare for the previous three Olympics, and connected with Thomas, who serves the role of buddy and compatriot as much as coach. 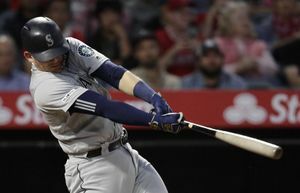 He also brought into his circle Toby Miller, a promising 17-year-old up-and-comer who has injected his own brand of youthful spirit to a sport that is, ultimately, geared toward the young. Though he is driven as ever, the most notable difference in White very well might be the way he committed himself to enjoying the journey more and focusing less on dominating every time he gets near a halfpipe. 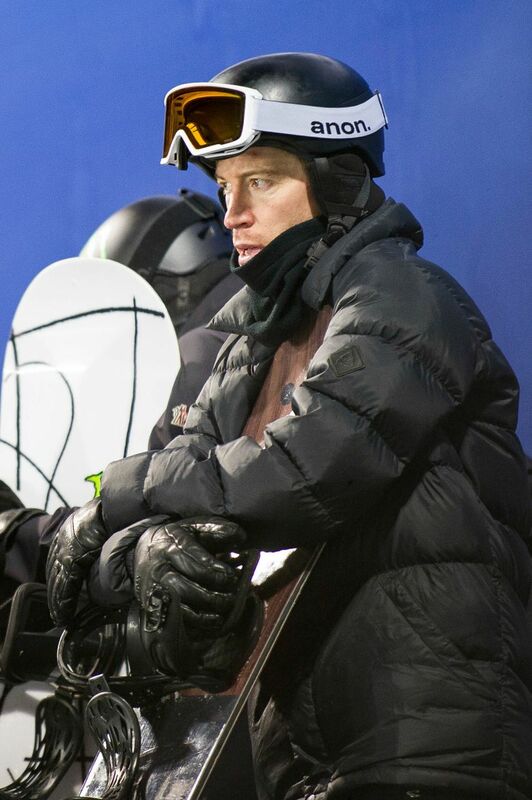 For instance, with his Olympic spot wrapped up and nothing left to accomplish, he pulled out of both the final qualifier at his home halfpipe in Mammoth Mountain, then chose not to compete at the Winter X Games, which is largely considered the pinnacle of this sport in any year that doesn’t include the Olympics. Armed with that new mindset, White redoubled his effort on the halfpipe. And in the end, one thing really hasn’t changed. He is still the biggest name in his sport, and all eyes will still be on him when the gold medal is at stake in Pyeongchang on Feb. 14. It included a frontside double cork 1440 — his own twist on the famous Yolo Flip that Iouri Podladtchikov used to win the Sochi Olympics — and closed with back-to-back 1260 jumps, including the double McTwist 1260, a jump White patented and that very few riders even try. But to him, every bit worth it. In an interview with NBC , White was asked which Olympic moments inspired him the most as a child. His answer had nothing to do with snowboarding. Instead, he brought up gymnast Kerri Strug, who vaulted on a broken ankle and landed it to cap America’s gold-medal performance at the 1996 Summer Games. “I just remember thinking, like, ‘Why? Why would you do that? What drove her to do that? '” White said. “And my mom explained it to me. This is the top. There’s nothing above this. This is it. This is what they live for, and why they do it and everything boiled down to this moment.